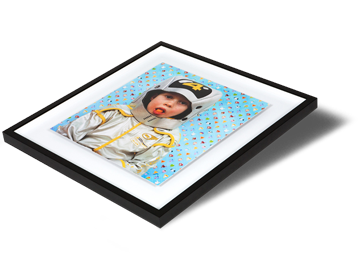 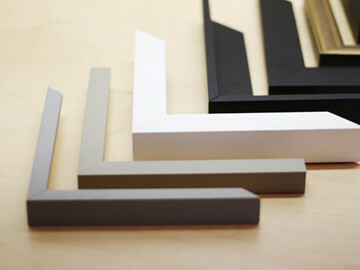 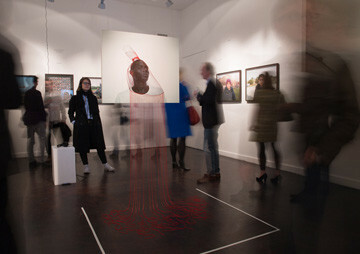 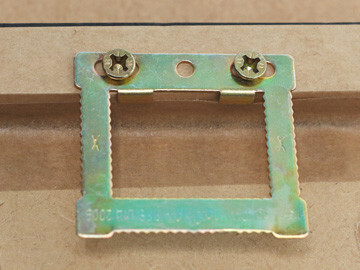 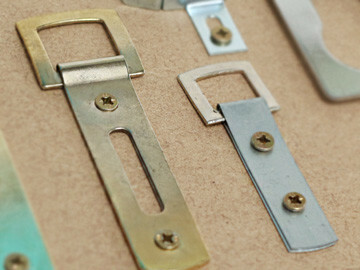 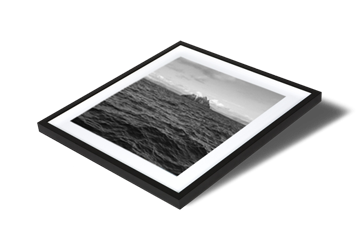 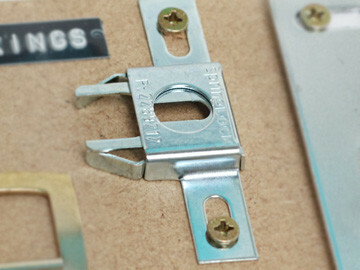 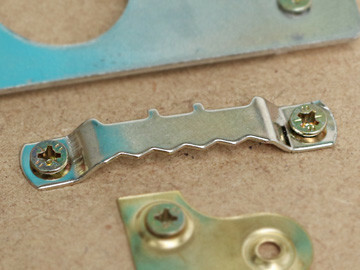 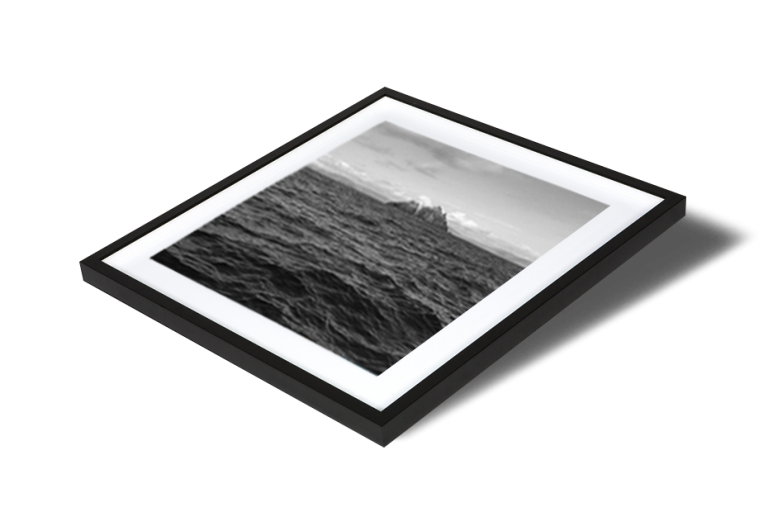 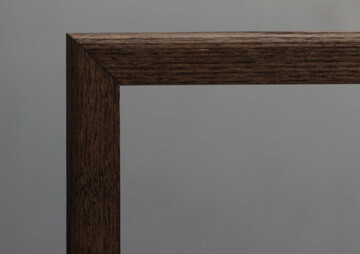 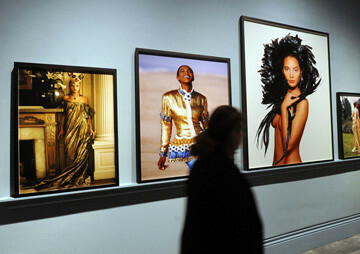 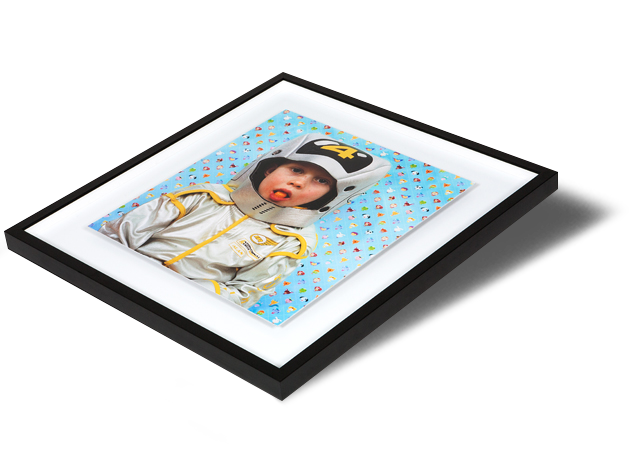 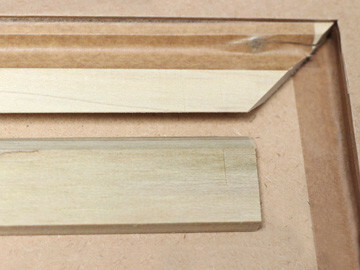 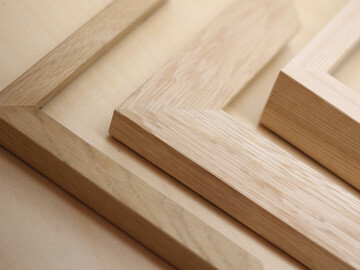 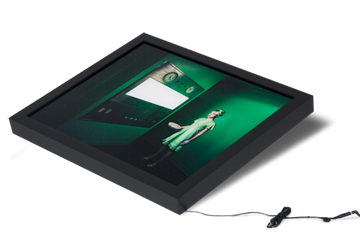 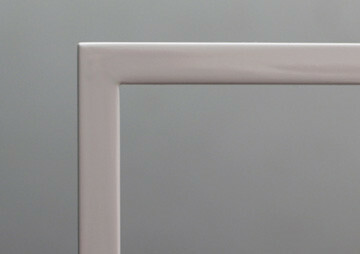 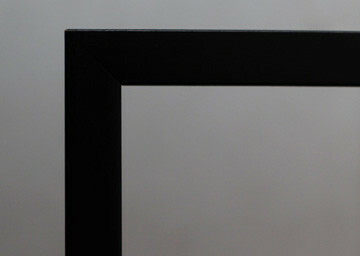 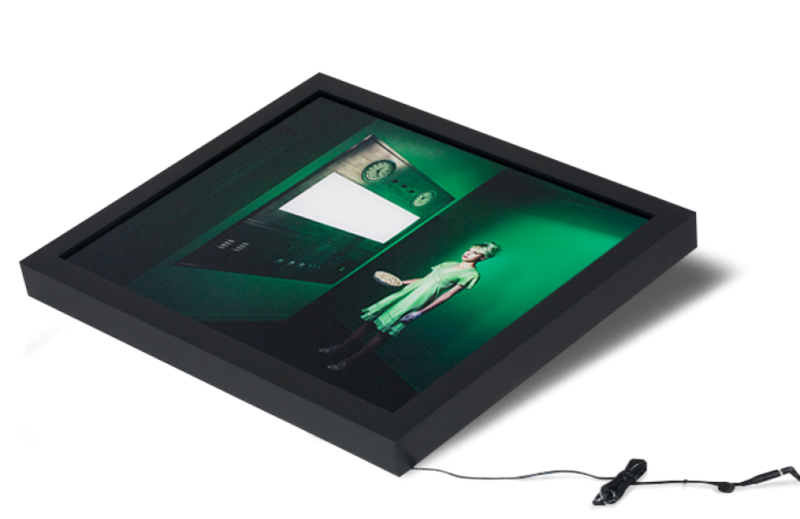 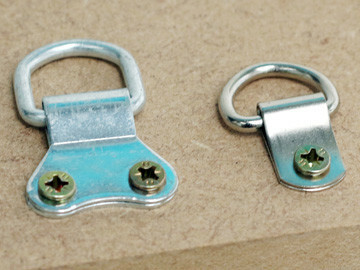 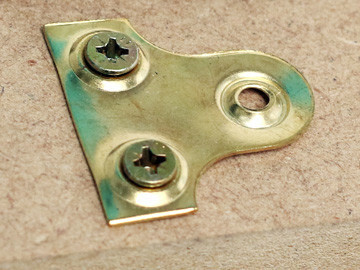 Box frames have a fillet which creates a space between the print and the glazing, so there is no contact with the glass. 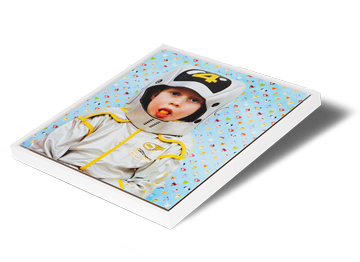 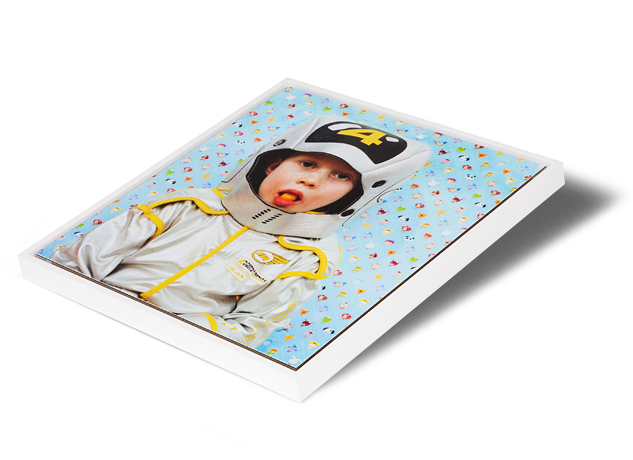 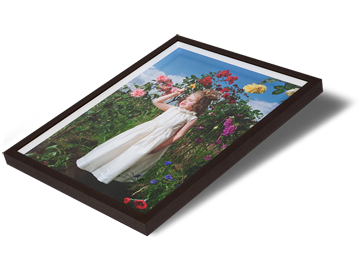 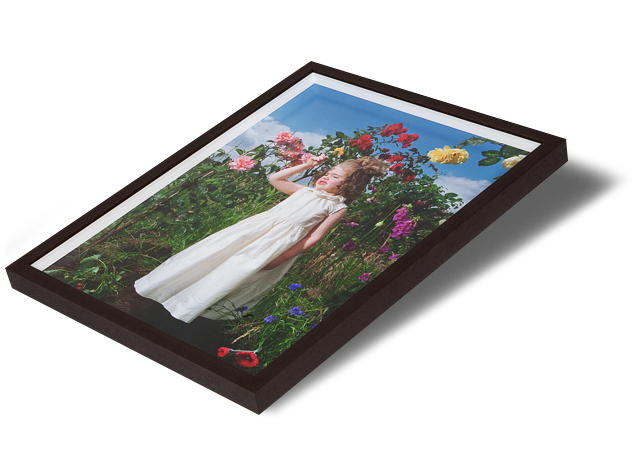 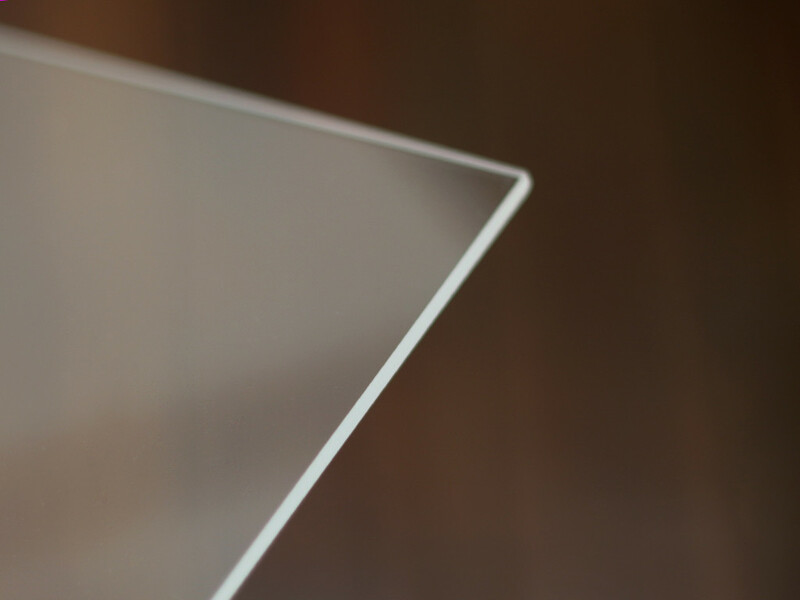 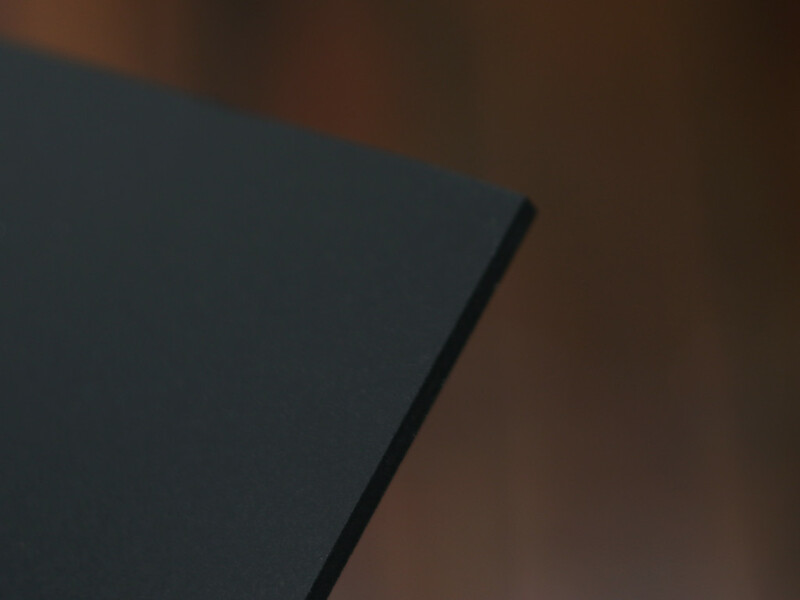 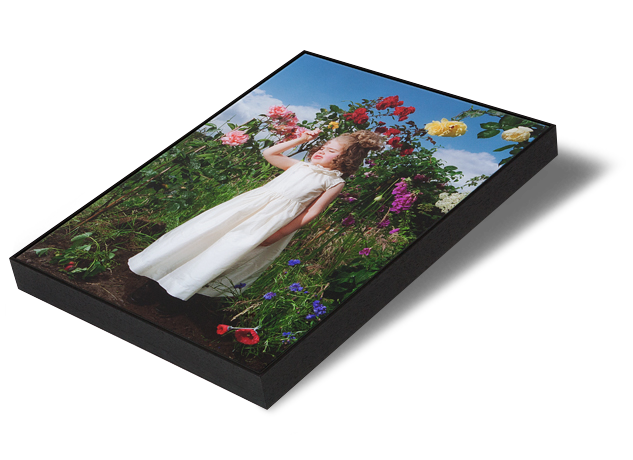 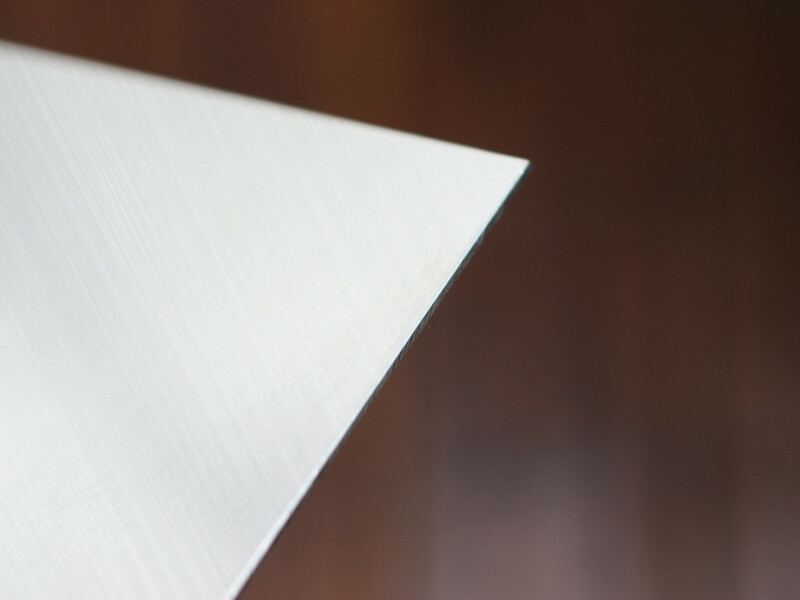 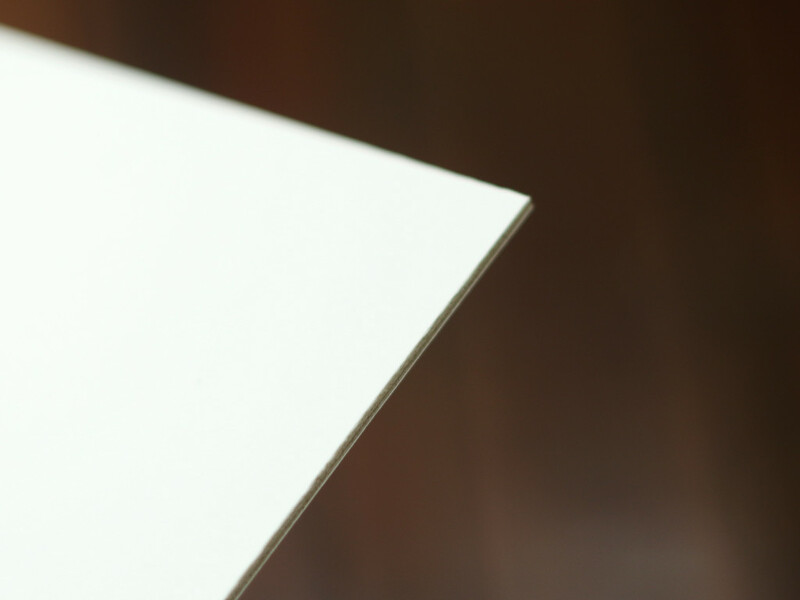 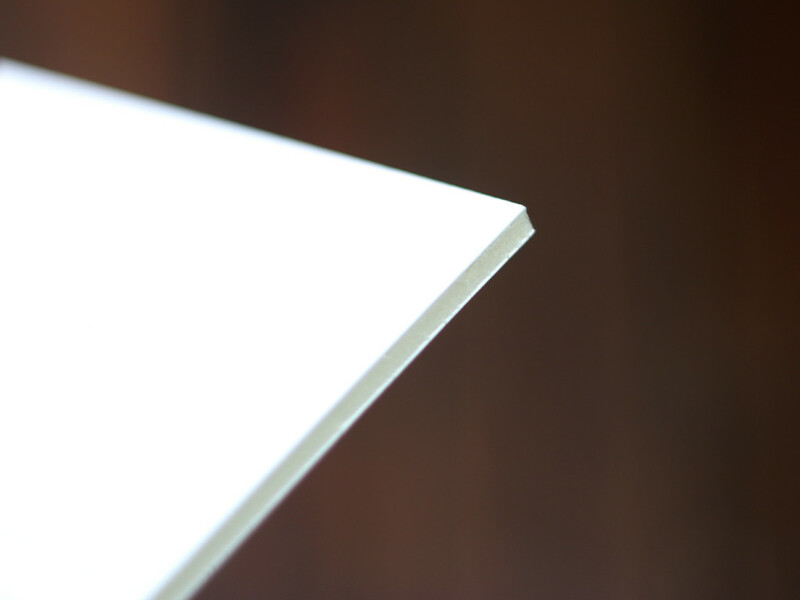 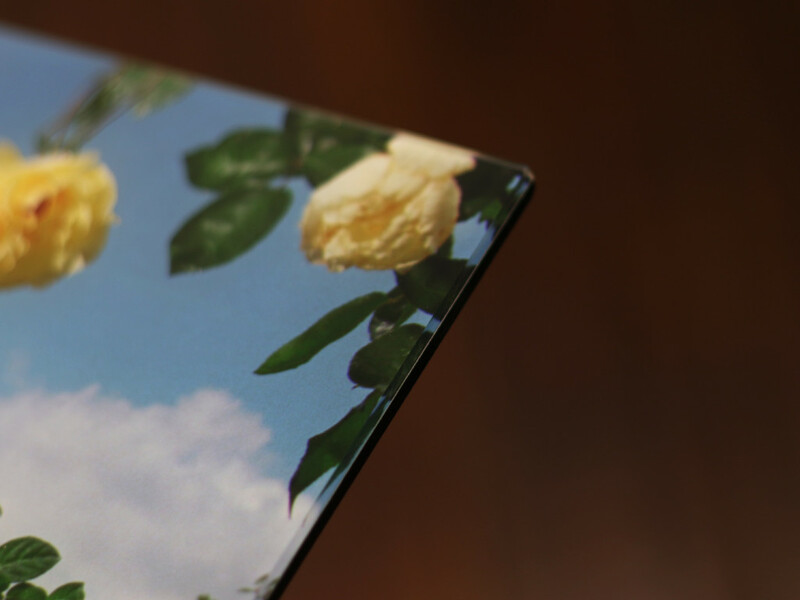 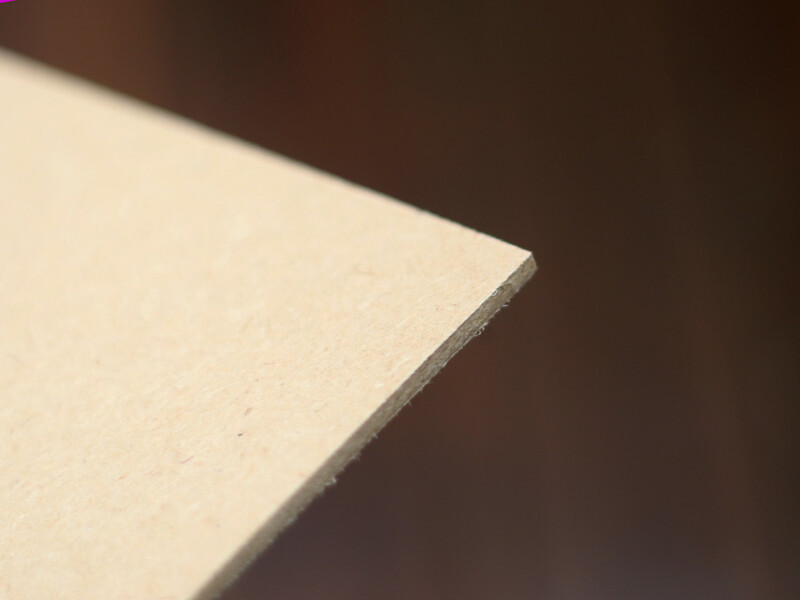 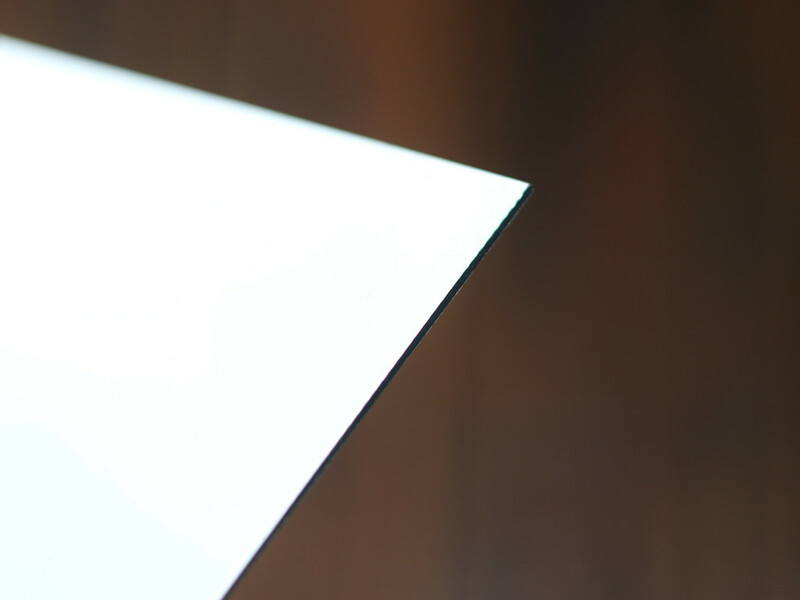 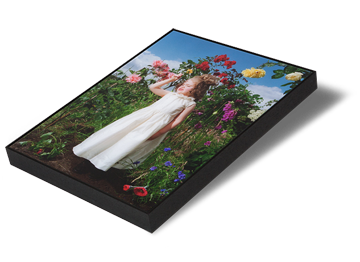 Using Waterwhite float glass, your print is mounted first to Foamboard or a similar substrate before being set into a box moulding with a fillet spacer. 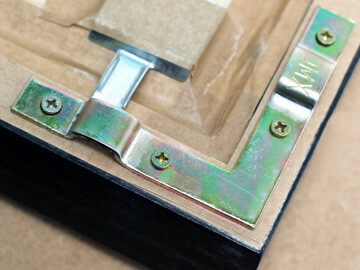 The fillet keeps the glass and print separate, so the whole effect is that of a deep box. 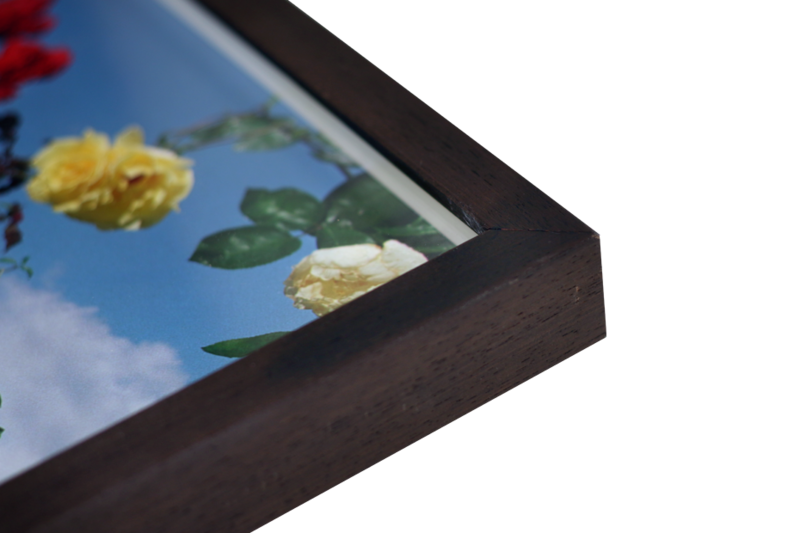 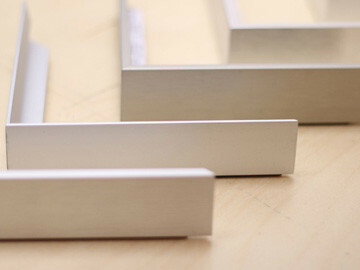 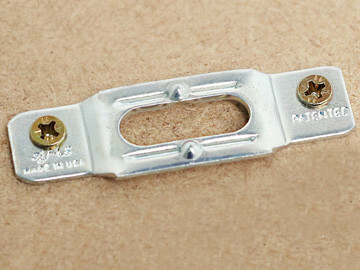 Box frames are a contemporary design with traditional leanings and can be made with a deep or shallow profile.